When converting a txt file that contains pages of 48 lines (I counted them in the bewbon.txt file (no top or bottom margins!)) 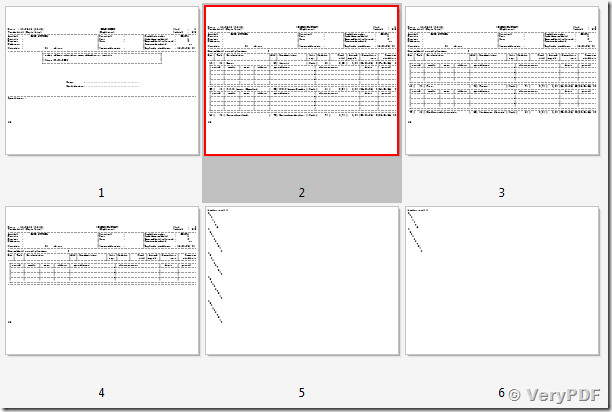 the resulting pdf pages are not always correct! 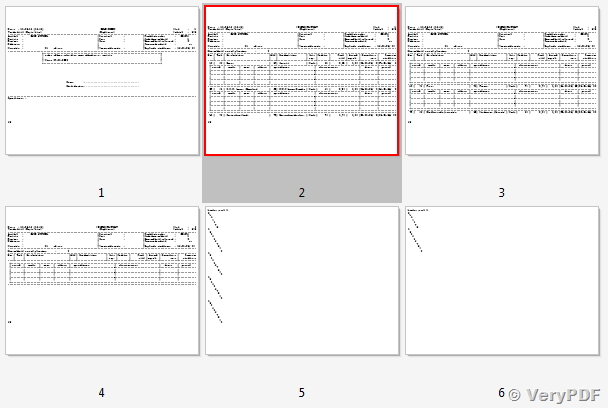 FYI The txt file contains 3 different reports: the GELEIDEBON(1 page), the BEWERKINGSSTAAT (3 pages) and a dummy report I created to count the lines. The pages 2 and 3 of the second report seem to be moved 1 line up. 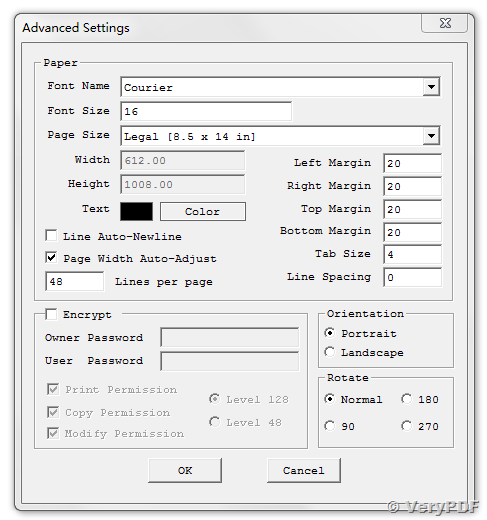 Since I can find no problem in the data (the bewbon.txt is OK) possibly the problem comes from the txt2pdf converter. I definitely need the page positions to be absolutely stable. In reallife the inputfile will contain about 8 different reports (all with a pagesize of 48) and each report will contain a varying number of pages. Could you please solve this problem or explain what causes this? Kind regards & I hope to hear from you soon. 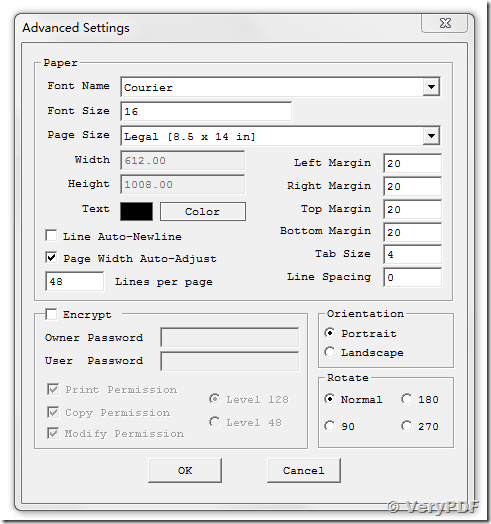 Please notice, you need increase the PDF paper height to allow one PDF page able to contain one page text contents.